what's keeping you from looking your best? So many things can result in facial wrinkles - concentrating or frowning, aging, squinting, sun or wind damage, and facial muscle contractions. One of the most popular treatments for wrinkles in all of facial plastic surgery is BOTOX® Cosmetic. Talk to Dr. Wudel about the advantages of this treatment and how it can soften and smooth out those wrinkles. Platelet Rich Plasma (PRP), facilitated by the SkinPen®, uses your skin’s natural properties and ability to repair damaged tissues. This allows your skin to look its very best. When used on their own, or in addition to other surgical or laser procedures, Injectables and Dermal Fillers can be powerful tools to restore a more youthful appearance. Dr. Wudel believes in using Dermal Fillers in a way that maintains a natural appearance while giving you a renewed look. 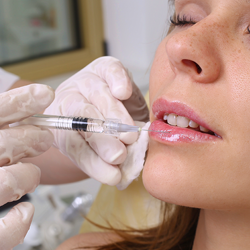 The minimally invasive nature of injectables means minimal risk, limited downtime, and short procedure time. 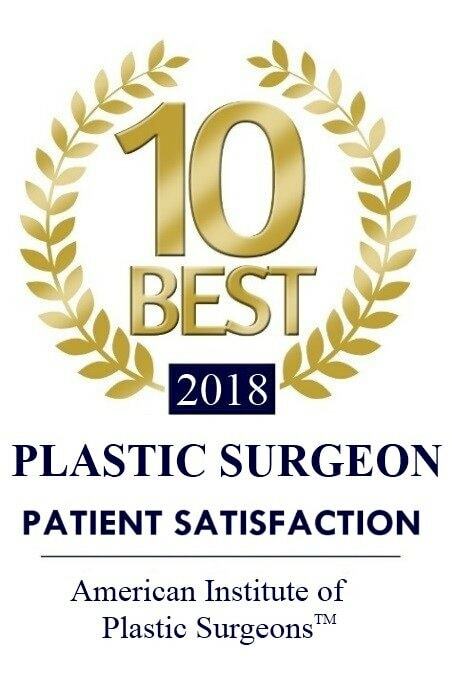 You no longer have to choose between great results from a procedure that requires a lengthy recovery, or a procedure with a fast recovery but limited results. 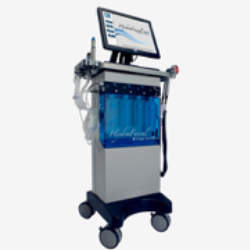 HALO™ overcomes the limitations of previous laser treatments because it is the world’s first Hybrid Fractional Laser. Years of damage are eliminated by deep dermal revitalization combined with epidermal renewal – a combination effect you can’t get with any other treatment. You get great results with minimal downtime. Forever Young BBL™ is the only device that has been shown to change the expression of genes associated with aging, longevity, and increased lifespan.3 It can also be used to reduce unwanted hair and control active acne. 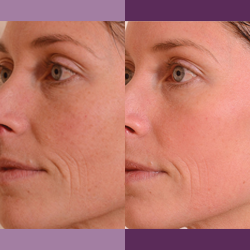 With regular Forever Young BBL™ treatments, your skin will look clearer, smoother, and much younger. HydraFacial is an invigorating, hydrating treatment that can be given in as little as 30 minutes. The HydraFacial process removes dead skin cells and extracts impurities while bathing the new skin with cleansing, hydrating and moisturizing serums. It restores elasticity, firmness, even tone and vibrancy to your skin. HydraFacial is soothing, refreshing, non-irritating and effective for fine lines and wrinkles, brown spots, oily and congested skin, and enlarged pores. It delivers long-term skin health with instant, noticeable results and no downtime or irritation. SkinPen® is a medical grade, state-of-the-art microneedling device that stimulates skin repair through your body's natural remodeling process. Microneedling with SkinPen® allows for controlled induction of the skin's self-repair process by creating precise, micro-injuries in the skin that automatically trigger new collagen and elastin synthesis without causing scar tissue formation. KYBELLA® destroys fat cells, resulting in a noticeable reduction in fullness under the chin. Once destroyed, these cells can no longer store or accumulate fat, so once you reach your desired aesthetic goal, further treatment is not expected. At each treatment, you will receive multiple small injections under your chin in a process that takes about 15 to 20 minutes. The exact number of injections will depend on the amount of fat and your desired goal. Everyone’s chin profile is different, so Dr. Wudel will tailor the treatment to your needs. The buildup of dead skin and microscopic hairs can make your complexion appear dull, flaky, and can even cause breakouts due to clogged pores and hair follicles. Dermaplaning is a simple, safe and highly effective physical procedure for exfoliating the epidermis (the top layer of skin) and removing fine vellus hair (peach fuzz). This form of mechanical exfoliation is essential for maintaining an even, healthy glow. Dermaplaning along with a chemical peel, gives an even deeper exfoliation while also ridding the face of fine hair. 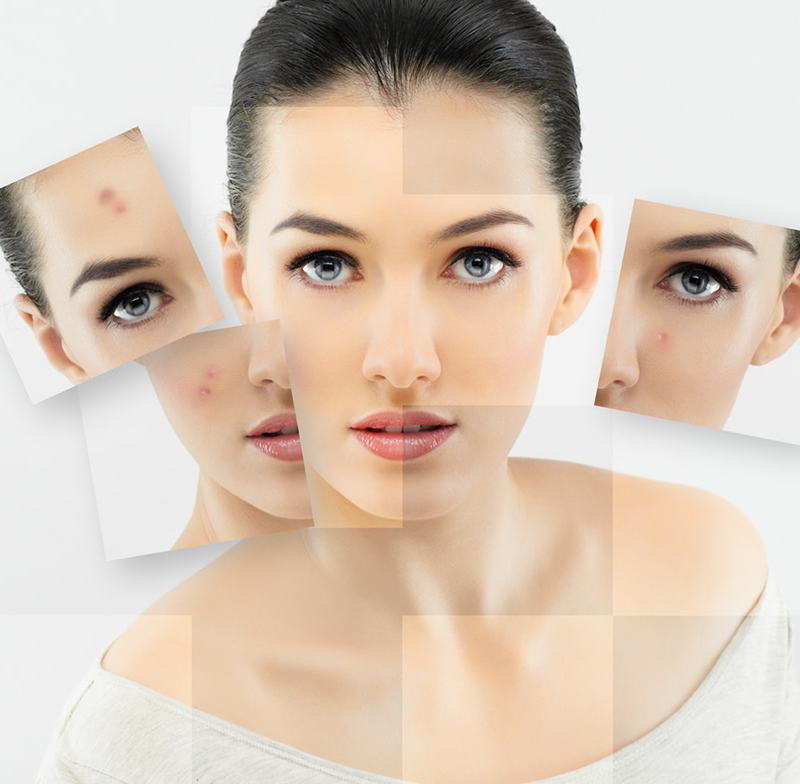 We offer a variety of chemical peels to address acne, sun damage, enlarged pores, blotchy skin, and fine lines and wrinkles. Illuminize Peel® - for mild skin imperfections to provide vibrant, radiant looking skin with minimal downtime. You will see radiant looking skin after one peel. Vitalize Peel® - for mild to moderate skin imperfections to smooth the appearance of fine lines, wrinkles and roughness. You will see noticeable results after just one peel and compelling results after three to six peels. Rejuvenize Peel™ - for moderate to severe skin imperfections to smooth the appearance of fine lines, wrinkles and roughness. You will see noticeable improvement after just one peel, compelling results after three to six peels. From perfecting your eyebrows to clearing distracting hairs out from around your nose and mouth, laser hair removal is a simple and permanent solution. Give yourself the look, feel, and confidence needed to go about your day without worrying about misplaced hairs.